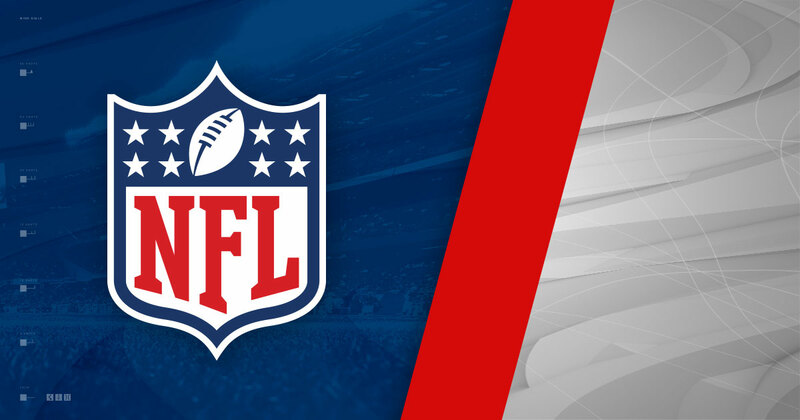 For the first time in my life, I won’t be watching the NFL at all this fall. The NFL has been the most important sport in my life. I remember running upstairs at 1:30 in the morning in January 2002 to wake up my dad and let him know that “Oh my God! The Patriots have the ball and they’re about to kick in the snow!” Football was the Sunday afternoon fixture in my household on weekends home from college; it was how my now-wife wormed her way into the family by doing ice cream runs at half time; it was the only time I woke my dad (and the household up) at 1:30 in the morning (2012 – the Tuck Game); it was the first time I had dreams when a team lost the Super Bowl (2007), where I screamed like a maniac (2015) when no-name Malcolm Butler intercepted the potential game-winning touchdown pass in the end-zone. 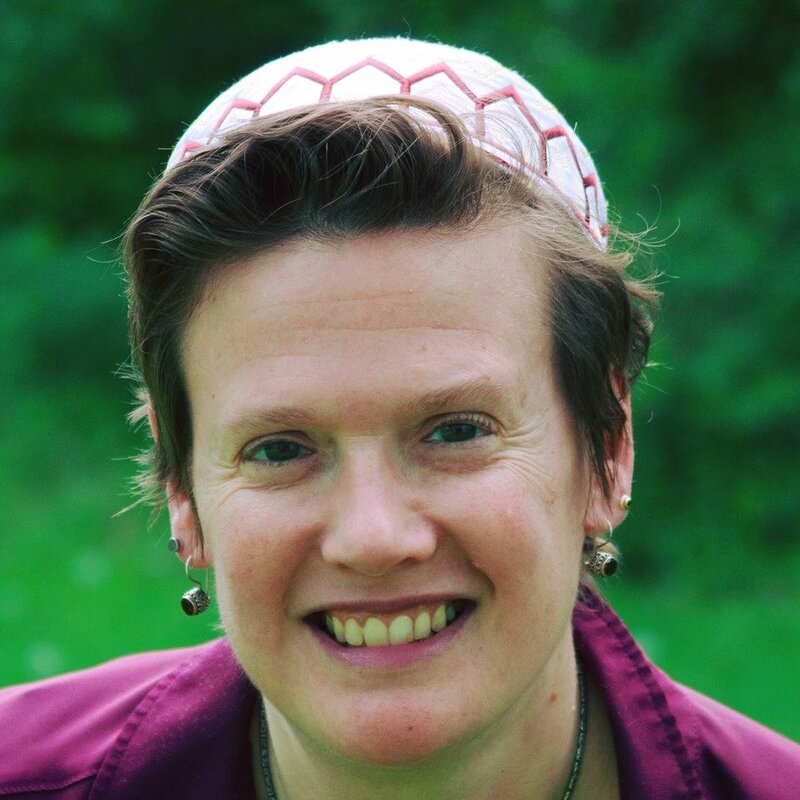 It was the place, where, even in the hard years of college, the soul-crushing final years in professional ministry, I could make the world stop: where I could pour myself into something that had no stake on what was going on in the rest of my very demanding life. The fact that I was following the best dynasty, the best player, and the best coach that I will likely ever follow in my lifetime made it even sweeter. I began to wonder: given that all our entertainment is problematic, at what point does it become too problematic for me to ethically enjoy? I remember talking with some of you about this last fall on Facebook. All us football fans on my status were pretty damn resistant to suggestions that maybe we should stop watching. And, I have to say: people who don’t follow sports don’t realize what what it means to ask someone to give up a game like this. You’re giving up a weekly moment of emotionally-necessary catharsis at the end of weeks where you have to absorb so much open-ended pain, you give up your status in a tribe that allows you to strike up a conversation with party-goers, gas station attendants, and people on the street. You give up a hobby that you can care about passionately, while also knowing that it doesn’t REALLY matter, a beautiful gift in a historical moment where it feels like everything has high stakes. That question really disturbed me. How can I say that follow the Sermon on the Mount and then watch a sport that condones family abuse, deifies the military, silences and dehumanizes black men, and actively supports a leader who has actively sought the harm of the people who God loves? In the end, it was my constant wrestling with those questions every time I turned on the TV on Sunday afternoon (or didn’t but wished that I could), that began to make me wonder whether it was time to say goodbye to this sport I loved. And, it was the last six months: the most dramatic period of emotional and spiritual healing in my life that convinced me that I didn’t need football anymore to be a functioning human being. What will I do now? I’ll watch basketball. I’ll play with my son. I’ll have to take some deep breaths when I feel like my Sunday afternoons are not quite right anymore. I’ll agonize about whether I was right to do this or whether this is just the excessive angst of yet another white progressive. But all that being said, for now, I’ve put my Tom Brady jersey away and I’ll wait to come back until people like Shaun King and Leroy Barber tell me it’s okay to do so. As I said, this is just my story. It doesn’t have to be yours. It took me a lot of years to get here, and even as late as last fall, I was just not able to make the leap, despite my deepest convictions. I don’t expect that football has the same place for you that it did for me or that you will share my burning need to change viewing habits. But – I hope that some of my questions might trouble you as much as they troubled me; and whatever you do, you will take some time to wrestle with them, even as you sit down for that ever-so-meaningful Sunday afternoon ritual. I could almost copy-paste my response from last time. I love the interviews and the opportunity to have deep conversations with utterly amazing people. It’s been a *dark* six months nationally; and this podcast has been one of the key activities that gives me hope and keeps me sane. I can’t tell you how energized some of these conversations have made me. Highlights include: talking for almost two hours with David Evan Markus, as we discovered our immense common theological ground, listening to Erin Martin and almost crying as I heard about the beautiful way her intentional community grounds her vocation, gasping almost audibly I had heard Dan Wolpert describe the first six years of my pastoring in five minutes, smiling as I heard Lisa and Justin talk so openly and collegially with Ramsey about creating spiritual community with the differently abled. I still don’t like promotion, I still don’t like wrangling guests (and yup, I’ve had several no-shows, etc. this year), I still don’t like the way that I can anxiously obsess over statistics. I’ve discovered that I have a super-anxious artist living in the back of my brain, and while I know I have to deal with him, the constant “This is going to fail”, “Your audience isn’t growing”, “Your podcast isn’t making much of a difference” monologue is emotionally exhausting. Thanks to some excellent feedback from Beth Estock, Kenda Creasy-Dean, and David Evan Markus, I now have a workable business plan. Out of that came immensely simplifying clarity: the bottom line is that my podcast is simply not solvent, and my income needs to expand if I can afford to do this for a fourth season. We’ll see. My listens are about 10% down from last year (in part due to a interview-cancellation/illness absence in May). For me, the question whether people value this enough to invest in it financially will be the answer to this question. I’ve leveled up my business-planning skills immensely. I’m still not great as surfacing the value proposition of my podcast, accurately valuating my audience, and hustling to find partners; but I finally feel like I have a pathway for growth, which is very encouraging! In One Hundred Words or Less: A post-institutional Christians describes the shape of his spiritual life, the phenomenon of the “Dones”, his critiques of the current institutional forms of Christianity, and gives advice to those who are staying and those who are leaving. How Long? : A very quick 160 pages. Wayne Jacobsen lays out his thesis in the beginning of the very first chapter. One of the best-kept secrets of the faith is that you don’t have to be committed to a local congregation to live out a transforming relationship with Jesus, to experience the wonder of Christian community, or to find meaningful ways to extend his kingdom in the world. But, of course, our religious institutions have a vested interest in keeping this secret. What follows is an easily digestible 101 guide to post-institutional Christian spirituality from someone who has followed Jesus both inside and outside of institutional contexts. Wayne runs succinctly through the most common post-institutional critiques of institutional Christianity, writing in particular about how dominant Christian structures harm the spirits of those who participate in them. 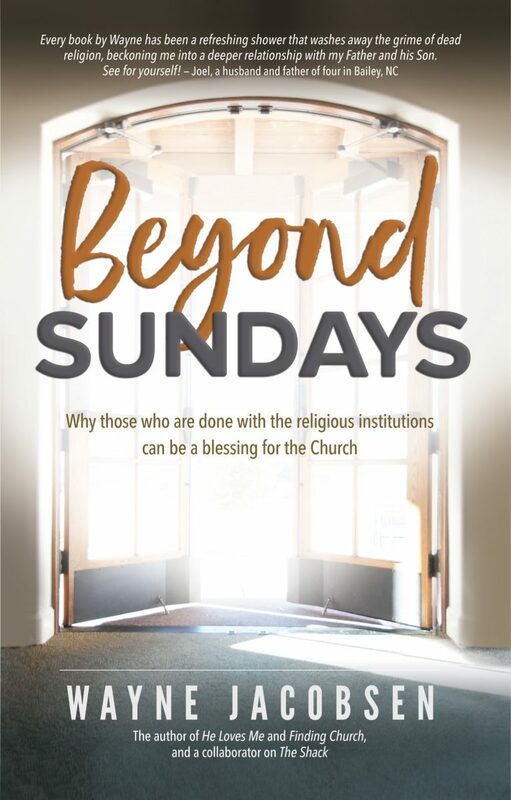 He especialy points out the spiritual shortcomings of the Sunday Morning Worship/Professional Clergy model that is prevalent in most American churches. Looking back over the Gospels, I’m amazed at how few sermons he [Jesus] actually gave, and even when he did, how little impact it had on those who listened…He simply talked to whomever he was with…He talked about his Father’s kingdom and how they could embrace. He wasn’t teaching doctrine, ethics, or rituals, but helping people discover how to live with God inside the reality of their own challenges. It was no wonder the most transformative moments came in personal conversations and why our preoccupation with sermons, seminars, and classes produces a Christianity that some complain is a mile wide but only an inch deep. If people ask where you’ve been, instead of telling them you’ve left the Institutional Church never to return again, think again. That may be how you feel today, but grace is best tasted with daily bites. You may feel the need to leave now, but you don’t know where this journey will take you or how God might lead you down the road. All of this concrete, straightforward advice is tempered by a gentle generosity. Wayne tempers his pointed critiques by acknowledging that people can still follow Jesus within traditional religious institutions and by constantly expressing compassion for those who can get stuck within them. So, if you are one of those institutional folks who is feeling a little defensive after just reading this review, a couple suggestions for reading his book. Rather than reading this book with the intent of being convinced (or arguing with him), read it with a spirit of curiosity, assume that Wayne’s faith has integrity, and listen for how the Spirit might be calling you to be more faithful, no matter what context you find yourself in. In the end, this is what it’s all about anyway. Wayne calls us, regardless of our context, to better inhabit whatever tradition we are a part of, to gain enough critical distance to understood the dark side of our religious traditions, and therefore to be more faithful, no matter whether our journey takes us regularly through the doors of a church building to worship on Sunday morning or not. 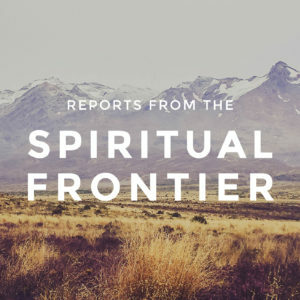 For more about Wayne’s journey, his experience of being a post-institutional Christian, and his critiques and invitations for Christians of all types, check out my interview with Wayne by clicking here or by subscribing to “Reports from the Spiritual Frontier” wherever you get your podcasts. Twice a year, I try to check in with you all about how my podcast, “Reports from the Spiritual Frontier” is going. (My last update is here.) A lot has changed in my life since I last wrote to you all in June. I left two jobs due to my illness, my health finally turned a corner in November, I turned in my local pastor’s license in December, and I find myself in the exciting and painful process of re-evaluating my vocational future. As I look back at the start of this podcast in 2016, I realize that this podcast began because my career-obsessed, “Must Make a Difference!” self was desperately reaching for something to anchor its ego to. That doesn’t mean that the podcast hasn’t born fruit, hasn’t brought me joy, and can’t be joyful and life-giving for me in the future, but it does mean that I have to discern carefully about whether this is something that I need to embrace or set down as I head into the next phase of my life. In short, season three is make or break for this little podcasting project. I’ll be working harder than I ever have to make this podcast truly spectacular and get the word out. I’ll also be listening carefully for the voice of God – both in my own personal experience of producing and promoting this podcast, and in the response of my audience to see if my efforts are bearing fruit or not. With all that in mind, here’s my response to those questions I began this project with. The interview process – yes. My conversations with these practitioners and saints-in-the-making are the most holy moments of my week. I feel that we are beginning to map the spiritual topography of the church that is yet-to-come and that is a beautiful privilege. The promotion – nope, not at all. (Other than my truly excellent partnership with Path1 (who has re-upped for another year!).) My ego is far too attached to the numbers (more on those in a minute), to the guests, and to my attempts at forming community and partnerships. I also had half a dozen guests say “Yes” to coming on the show, and then not show up, often at the last minute, which blew my posting schedule to hell three times this last year. I didn’t have that problem in season one, so this was a particularly unpleasant surprise. This is the key question. This is becoming more of a tight fit financially for me, especially as I left two jobs this last year due to my health. As I mentionedbefore, I love the conversations, but have had a really difficult time with promotion, which often feels like I’m just shouting cheerfully into a void. I’ll be watching this A LOT this next year – I don’t need this project to fuel my own ego anymore, I need to see that it’s making a tangible difference in the lives of my listeners. My proficiency conducting interviews and editing episodes is at an all-time high – I can now conduct a good interview in an hour and then edit/post/promote in two, while feeling good about what I’m doing. It took me FIFTEEN hours to post an interview at the beginning of season one, and eight hours to post a new interview at the beginning of season two, so this is meaningful progress. A church is a disciplined community following Jesus together. How do you know whether you’re doing this or just playing a religious game? If you read this statement, and you’re part of a poor, marginalized community, please start with the assumption that you’re already doing this. If you read this statement, and you’re part of a powerful, privileged community (yes, all ye white middle class people, I’m looking at you), please start with the assumption that you’re already *not* doing this. I’m currently reading “A Testament of Devotion” by Quaker writer Thomas Kelly and I’m struck by how the farther you progress in the spiritual life, the less mystical it becomes. The idea of God speaking to us only seems miraculous when you’re starting your spiritual journey, because as you deepen your spiritual life, the active experience of the indwelling as God becomes as prosaically concrete as any other daily activity. Hearing God’s voice becomes no more miraculous than making your grocery list. The only reason why we think of hearing God’s voice as some sort of blazing, neon-sign-in-the-night miracle is because we have learned to live dis-integrated lives, secular and sacred, times of prayer and times of work, spiritual disciplines versus physical disciplines versus disciplines of self-care, and so on. As we grow, we learn that *all* of it is part of one glorious whole; all subsumed within the love of God. For those of you who are interested, here’s what I wrote my supervising committee when I turned in my license. I’m writing to inform you that I will be turning in my local pastor’s license. While I have grown much from sixteen-plus years actively engaged in this process, it has become clear, after much prayer and discernment, that pastoral ministry no longer fits the shape of my spirit. Part of this is due to my deep concerns about the way that we structure our lives together as United Methodists. 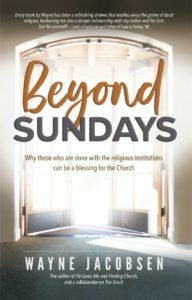 I hold largely unresolvable concerns about the way we select denominational leaders and discern about our shared life together, the spiritually imperialistic ways we have taught our churches to focus primarily on institutional survival, and the way that our systems often make the people who are part of them far less kind, joyful, and generous than they might be otherwise. More personally, I also no longer believe in the authority of our denomination to ordain nor that professional pastoral ministry is a faithful way for most American churches to organize their lives together. However, more importantly than this is the journey that God has taken me on since our church plant closed in Haverhill in 2014. 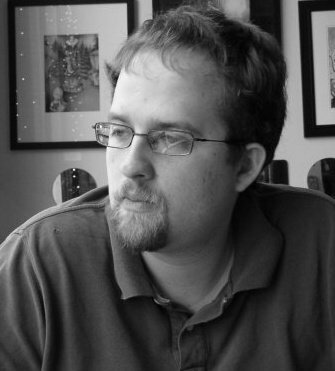 I’ve come to realize that I am frequently the worst version of myself when I’m functioning in a pastoral role, that my personal over-identification with professional ministry has led to some of my worst decisions and deepest hard-heartedness, and that my ministry has often not born the fruits of the spirit within me that I would identify with true vocation. In short, for me, stepping into my calling to follow Jesus also means stepping out of a calling to be a religious professional. I write this letter in deep gratitude to all of you. I have been blessed with many mentors, faithful district superintendents, and compassionate DCOM’s throughout my journey. You all have given me the freedom to be able to work out God’s call in my life with greater joy and passion than I would have been able to otherwise. For me, that indeed has been a great gift. Thank you all for your prayers and support. May God bless each of you in the season that is to come.